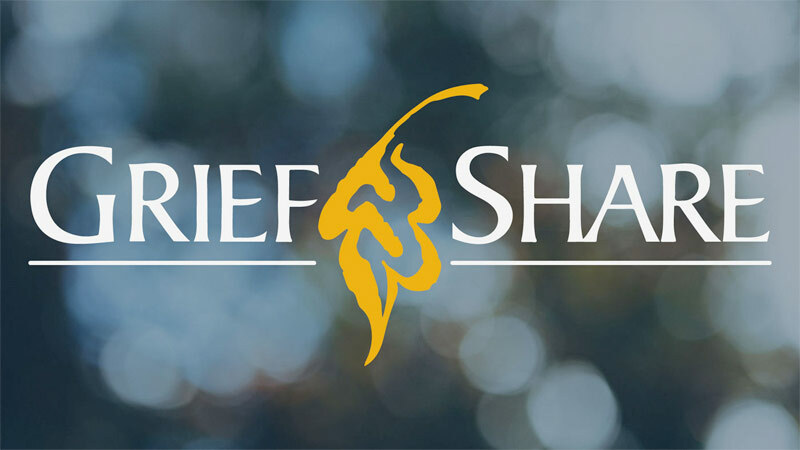 GriefShare is a special weekly seminar/support group for people grieving the death of someone close. It’s a place where you can be around people who understand how you feel and the pain of your loss. At Griefshare you will learn valuable information that will help you though this difficult time of your life. If you lost someone close to your or know someone who has, please contact us to find out more about our Griefshare group. We know it hurts and we want to help. The classes are consecutive, we welcome you at anytime during the series, please contact the church office for specific questions or for the start date of the next session.